The Iowa Chapter is proud to showcase the area businesses and individuals that generously support our fundraising efforts. Without their support, our mission would not be possible. 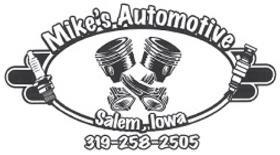 Please support the businesses that make it possible for the Iowa to accomplish its goals. 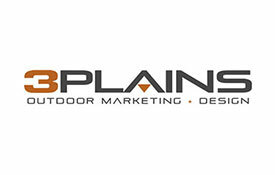 Thank you to Henry County Iowa Pheasants Forever Platinum Sponsors. 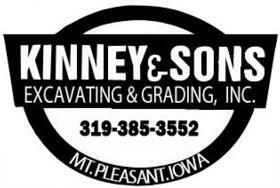 Kinney & Sons Excavating & Grading, Inc. Thank you to Henry County Iowa Pheasants Forever Gold Sponsors.